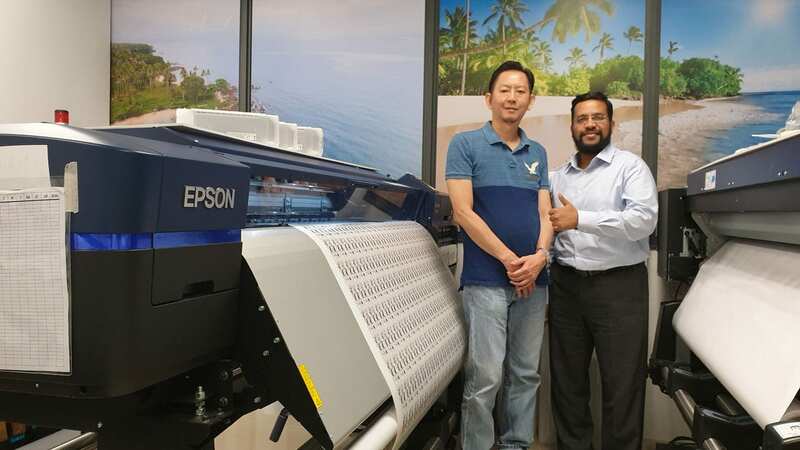 When you see an image of a model with flawless, glowing skin at one of the shopping malls along Orchard Road, you may well be looking at a piece of work produced by Profoto using the Epson S-Series printer. Starting as a humble photo lab in 1998, Profoto now works with famous clients, including the biggest European and US brands in the fashion industry, globally renowned beauty and fragrance houses and an assortment of timepiece and jewellery retailers. Profoto provides a wide variety of solutions for its clients, including large format indoor and outdoor prints for light boxes, billboards, pillar cladding and lamp post banners. Profoto’s works are featured as window displays, promotional areas in malls, events, exhibitions and pop-up stores. 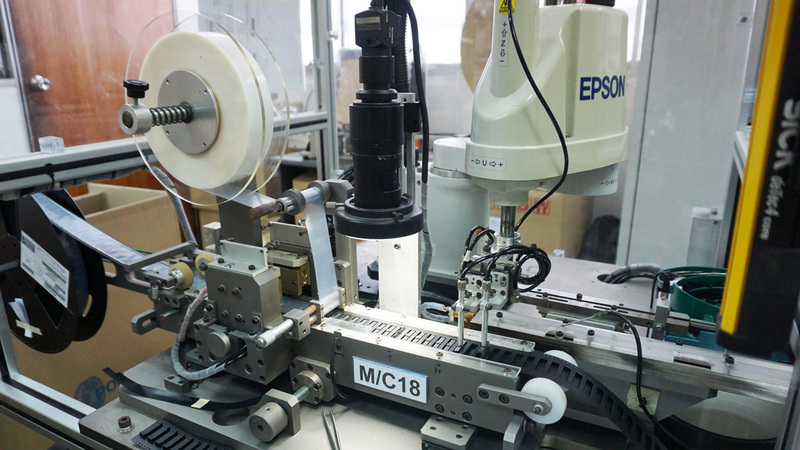 Profoto acquired five Epson S80670 printers in 2016 and that became a vital reason why Profoto is able to print high quality images for their esteemed clients. 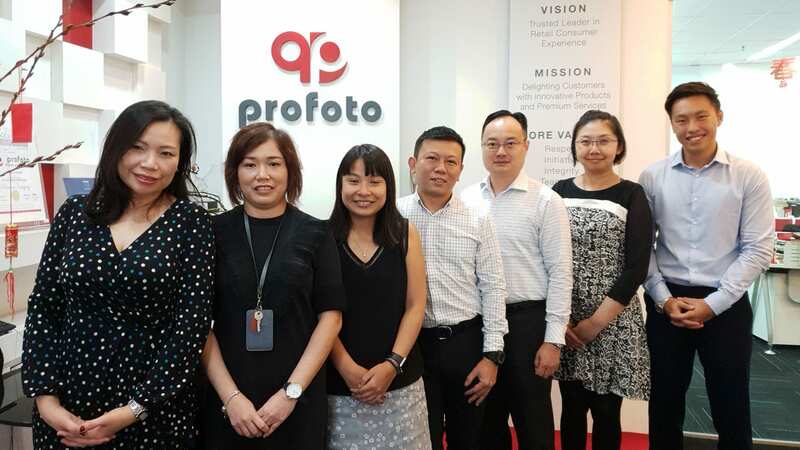 Ms. Marilyn Loh, Senior Marketing Specialist of Profoto, believes that the need for signage printing will continue to increase in the long run and companies like Profoto are well-poised to benefit from this growth. 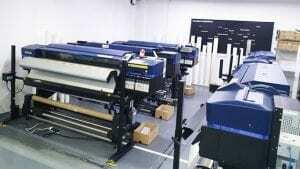 “Along with the growing digital trend, there is also a demand for more exhibitions and experiential events so the need for large format printing will be there,” Loh says. 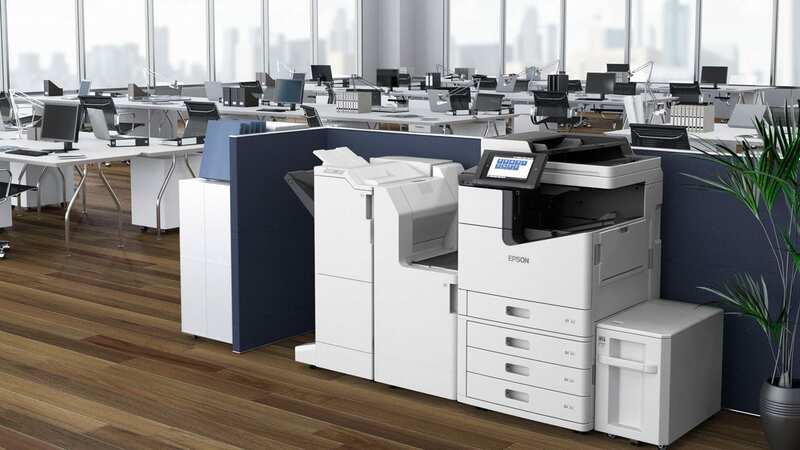 Learn more about Epson’s printing technology and the SureColor S-series printers here.